OPENING SOON!!! Check back at a later date. 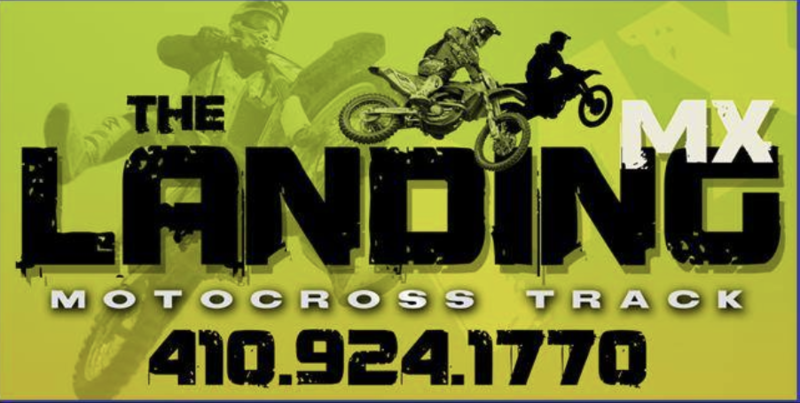 Welcome to the Landing Motocross Park in Easton, Maryland. Please check or our website for updates, opening dates, and hours of operation. This motocross park offers a peewee, vet friendly, and advanced motocross tracks. The tracks were completely redone during the summer of 2014 by . We strive to maintain these tracks to the best of our ability. Grooming, watering, and overall track preparation are main goals of ours! Safety Gear – Helmets are absolutely required to ride at The Landing MX Park, and all other safety gear is strongly recommended. 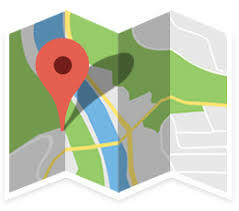 *Overnight camping is not permitted at our facility, however both Tuckahoe State Park and Martinak State Park are relatively nearby, along with several hotel options in Easton. Fill out the WAIVER in advanced to save time at the gate! As always - Call before you haul! Track Construction by Dirt Wurx U.S.A.